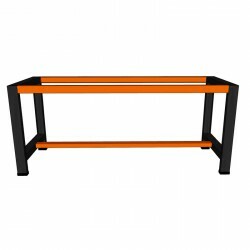 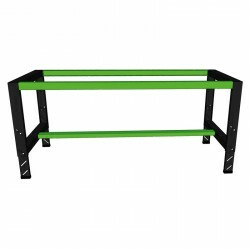 Find all the necessary elements for the composition of a heavy bench of high quality. 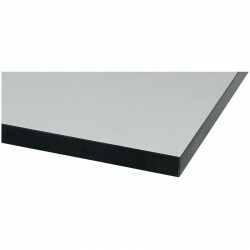 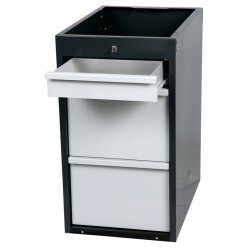 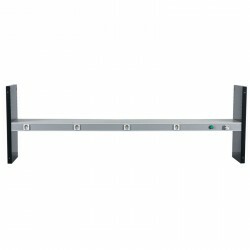 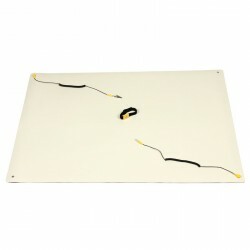 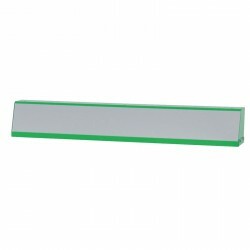 You want to replace your old trays while maintaining your current footing. 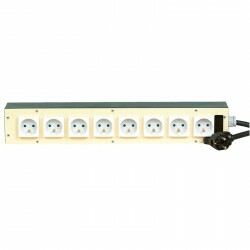 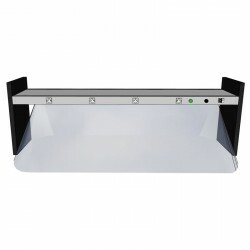 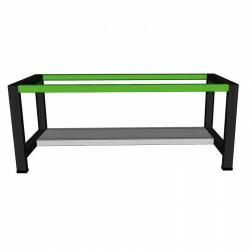 You are considering transforming simple benches by adding an electric console or an electrified shelf. 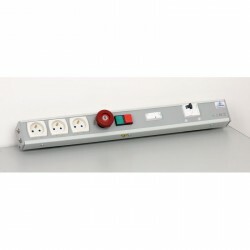 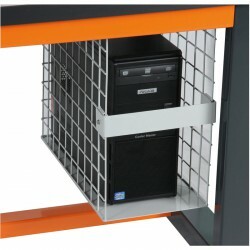 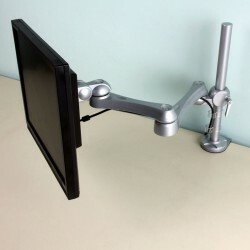 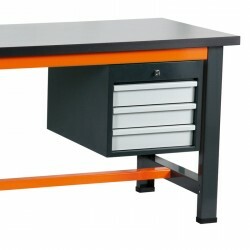 You must equip your workbench to integrate a computer equipment. 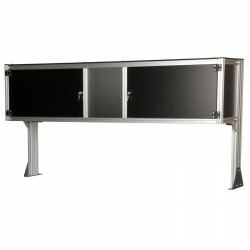 You will find everything you need with the Langlois range. 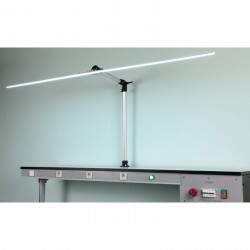 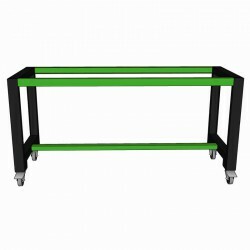 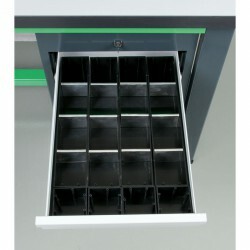 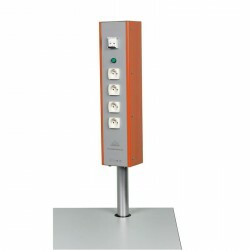 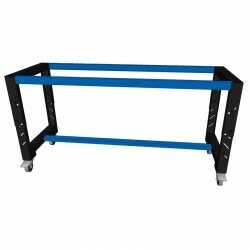 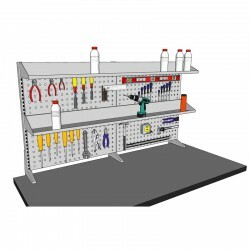 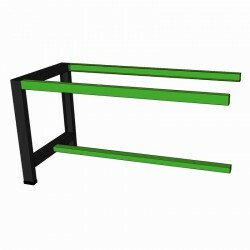 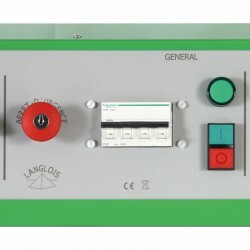 You can simply set up your workbench here or by using our configurator.